Wolkoff breathes life into her debut LP with “Homecoming”. I’ve been following the musical weavings of Joanie Wolkoff since she operated under the moniker Her Habits and she has continues to awe with her Wolkoff releases. The latest being the charismatic first single from her long awaited, full length record Without Shame. For those new to the name, “Homecoming” is the perfect introduction to the Toronto native’s distinct yet familiar stylings. While Wolkoff’s vocals breathe an air of innocence, synth melodies bounce and skip through the track, accompanying the jaunty and rhythmic drum line. Working with producer Icarus Moth, Wolkoff will self-release Without Shame on April 15th. 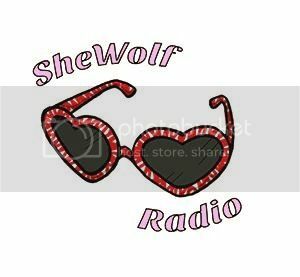 Posted on February 18, 2016 by shewolfradioTagged brooklyn, electro, homecoming, icarus moth, joanie wolkoff, New Music, shewolf radio, synth pop, toronto, without shame, wolkoff.